Marriage is not a walk in the park. A more accurate depiction would be a climb on a steep mountain face. It’s strenuous, it can be tiring, and sometimes it feels like you don’t have the strength to keep climbing. But if you do, and you remember why you started the climb in the first place, you’ll achieve the most spectacular views and be so relieved that you stayed with it. 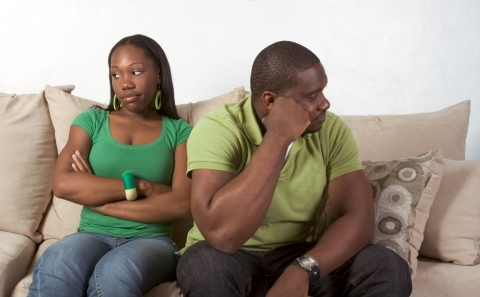 When your marriage is going through its rough patches, it’s common to want to give up. But you have to remember how it feels when times are good and keeps going. In this blog post, we’ll be giving you a few pieces of advice to take into consideration when you feel like your marriage is reaching its end. If you need more information or help, please contact Wendy Iglehart to schedule marriage counseling in Cockeysville. It can be pretty easy to throw in the towel and call it quits at the first signs of troubles. Don’t give in to that temptation. The best things in life just fall into our laps, we have to fight for them! The same goes for marriage. There is no “perfect” marriage. Everyone has their ups and downs, everyone has their arguments, but the strength of your marriage and the bond you have with your spouse is determined by how you guys weather the storm. This one is extremely important if you happen to have children. Although it is your marriage, it is also your family, and your responsibility to care for your children. Unless you know for a fact that the marriage isn’t worth saving, remember that the kids are the ones most affected by a split. Even if the sky is full of clouds, the rays of the sun that breakthrough will provide you with warmth. If there is even 10% of your marriage that you feel is worth fighting for, then the entire relationship is worth saving. Remember why you got married in the first place. You were in love, and you were a team. That camaraderie and partnership will never go away, even if you feel like it has. There was a reason that you took your vows. You knew tough times would come, now you’ve got to work together to overcome it! Wendy Iglehart is a highly trained, knowledgeable, and caring psychotherapist and collaborative divorce coach. If you feel like you and your spouse are nearing an end, but want to do anything you can to save it, be sure to give her a call and schedule a marriage counseling session. You’ll be in a safe environment where you can both freely express your feelings, and be coached on how to get through it. 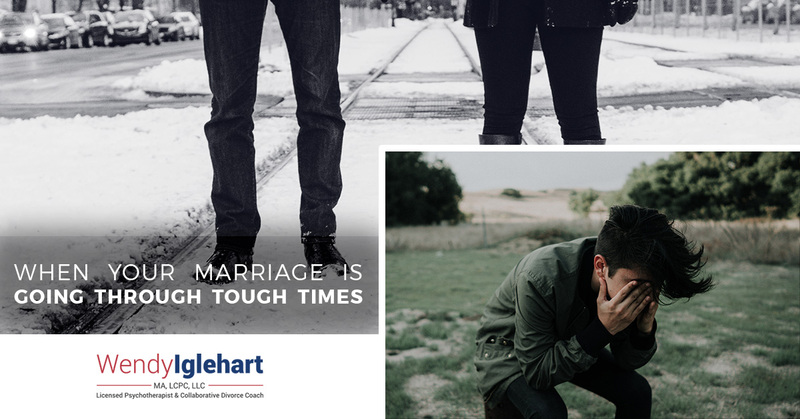 Marriage is tough, but getting past the struggles will only tighten your love for one another. Remember the climb and the breathtaking views that come with it.